Everything you need to know before you borrow? Unless you're sitting on a pile of cash, chances are you'll need to take out a mortgage when you're ready to buy a home. But how do you know how much house you can afford? What should you look for in a loan? What kind of paperwork is needed . . . and how do you improve your odds of getting a great rate? 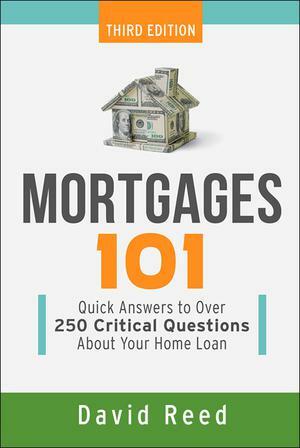 Mortgages 101 eliminates the confusion and stress with clear-cut answers to all your questions. This is THE book you need to read before you sign on the dotted line.